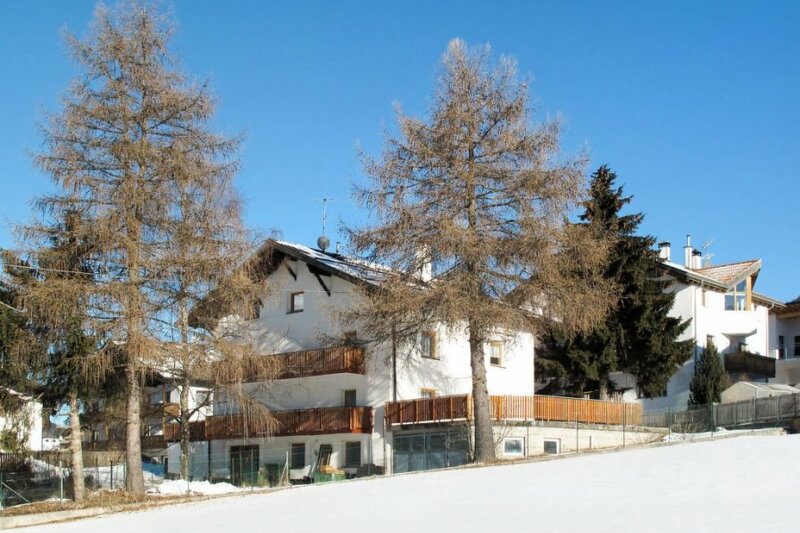 This 2 bedroom apartment is located in San Valentino alla Muta and sleeps 4 people. It has WiFi. Apartment, 4 people, 3 room/s, 2 bedroom/s, 2 bathroom/s, approximately 70 m², 1 floor/s, apartment on floor 2, south-facing location. Furnishing: holiday standard, bright, laminate floor. Estate (shared use): partially self-contained (fence), in a hillside, trees, yard. Important information: The sauna in the main house may be used daily from 5 pm to 7 pm (free of charge, please register). The apartment has free wireless internet. The apartment is adequately equipped: it has a dishwasher. The property has a sauna.